By the grace of God and with the financial help of family and friends the Bouissieres rented an rv and joined the Marty family for a family reunion in the Park. Home: where I was born! Là ou je suis né! A remodeled ancient dove cove. 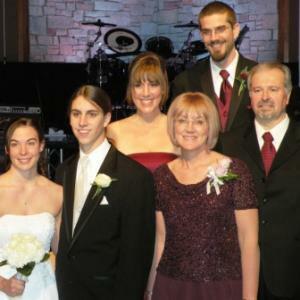 Mariage/Wedding of Ben and Sarah! 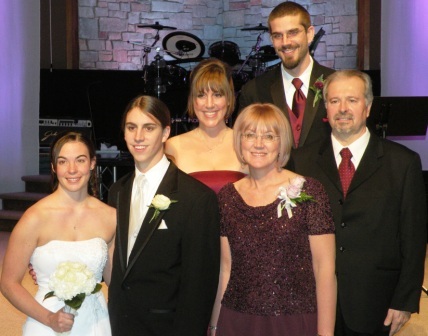 It was a privelege to perform this wedding both as volunteer minister and father. Quel privilège de célébrer ce mariage à la fois en tant qu"officiant et parent.